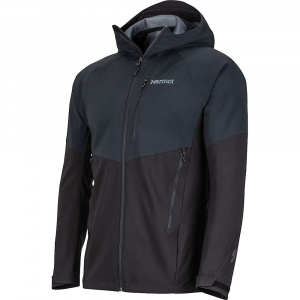 The welded construction and high-caliber softshell fabric of the Ascend delivers the ultimate softshell functionality for those looking for an all-sport mountain jacket. 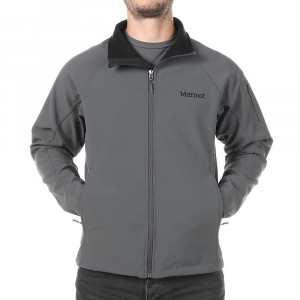 Thanks to its warm, stretchy, and windproof shell fabric, the Marmot Men's Ascend Softshell jacket gives you active protection and mobility for long days on the trail or the rocks. The welded construction lowers weight and improves range of motion, while the high hand pockets stay accessible while wearing a harness. 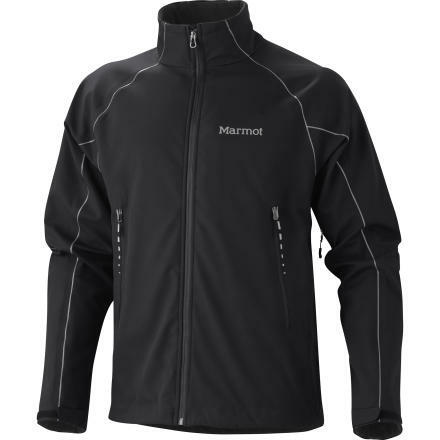 Marmot also gave the Ascend its Angel Wing Movement to keep the jacket from riding up when your stretching for that next handjam. Shop Marmot Katie Short Sleeve Shirt - Women's-889170000000, 889000000000 with 5 Star Rating on 1 Review for + Free Shipping over $49. 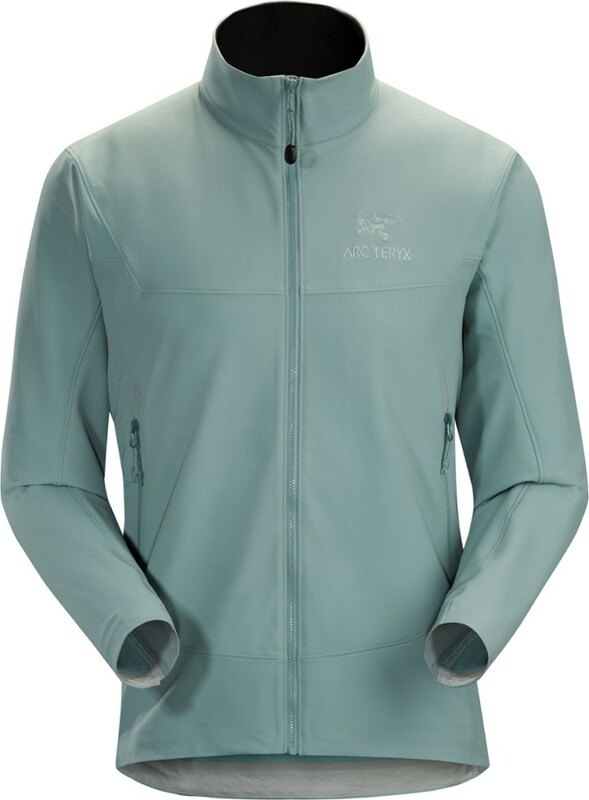 The Katie's lightweight performance knit is made with uniquely blended DriRelease(R) fabric and FreshGuard(R) odor control - ideal for getting out on light springtime hikes. This scoop neck tee has a beautiful henna screen-print down the side. 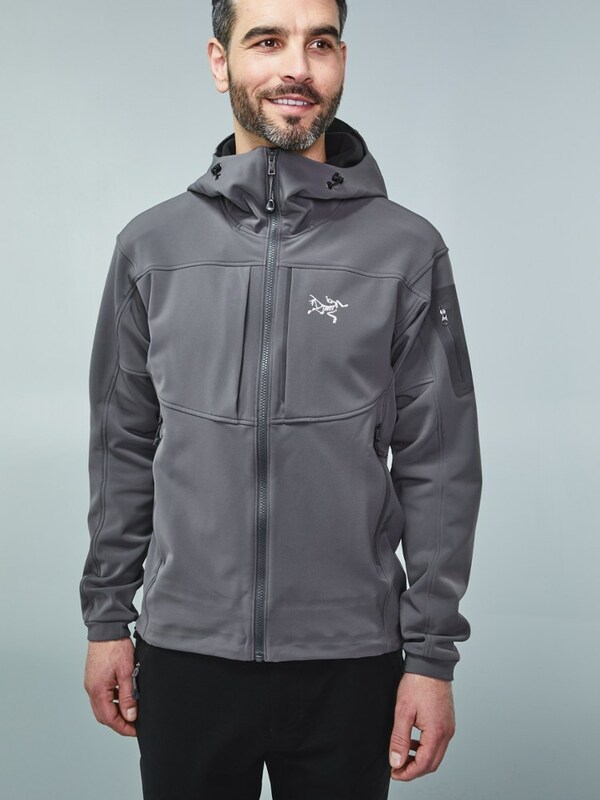 Designed for trailblazers who need solid protection that doesn't get in the way, the Marmot Ascend Jacket for Men is a stretchable jacket that offers amazing protection against wind and water, but never feels constrictive, thanks to four-way stretch fabric and Marmot's unique Angel-Wing Movement . Pro-leaning features include plenty of easily adjustable closures and laser drilled Pack Pockets with water resistant zippers. 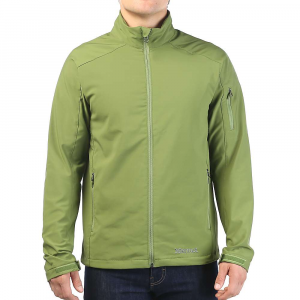 The Ascend Jacket has been discontinued. 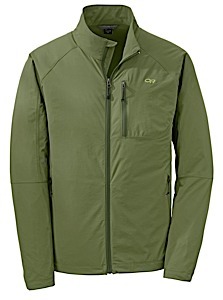 The Marmot Ascend Jacket is not available from the stores we monitor. It was last seen October 24, 2017	at CampSaver.com.